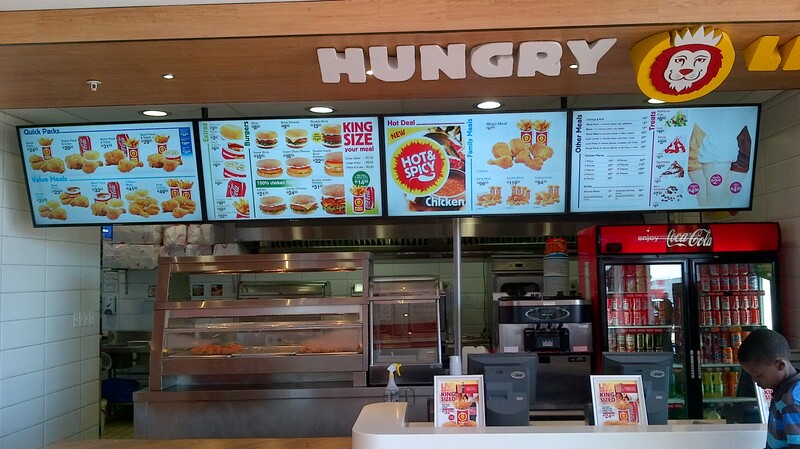 When compared to traditional static menu boards and signage, digital displays offer greater flexibility and ease. 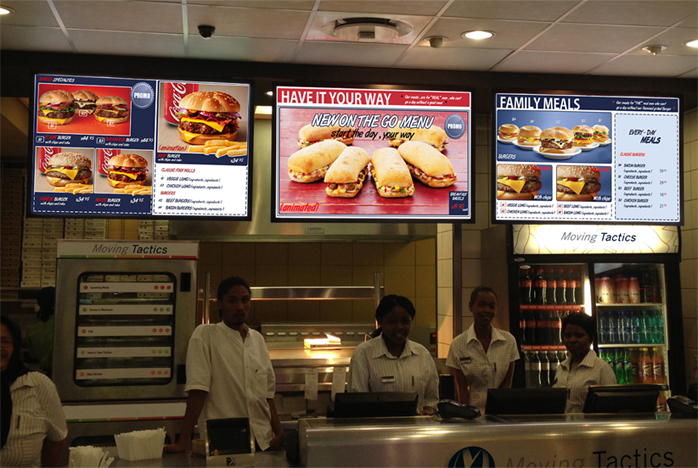 Marvel offers a high quality, highly visible digital display for quick service restaurant locations looking to gain the maximum benefit of digital signage. 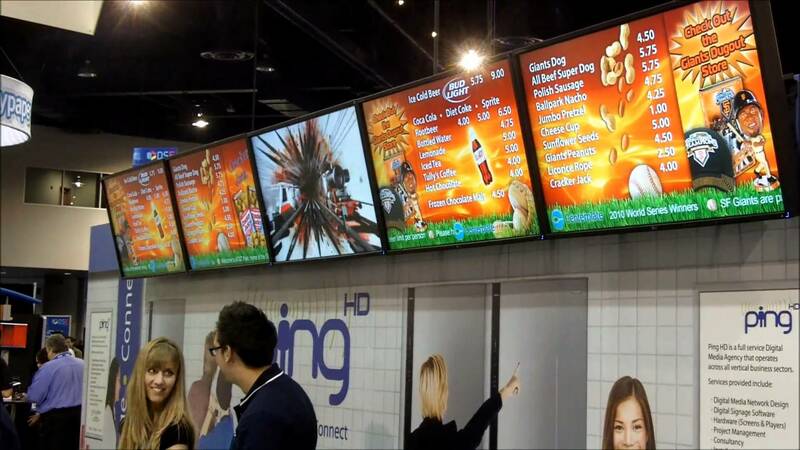 Marvel digital displays allow to you to update your lcd digital display' s video content regularly without the additional costs associated with printing and shipping new posters and menu offerings can automatically change based on the time of day.